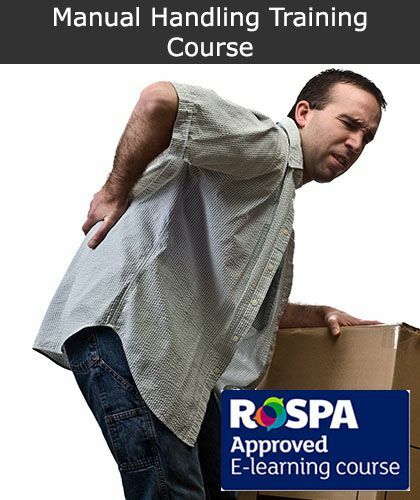 Moving and Manual Handling for Carers Online Training Courses available from just £7.50 per course. 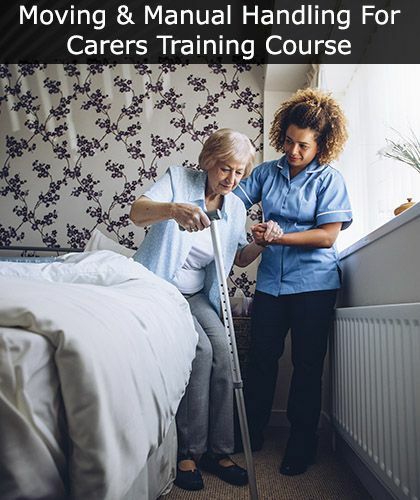 You can earn your manual handling for carers training certificate in just 90 minutes with this comprehensive online course. 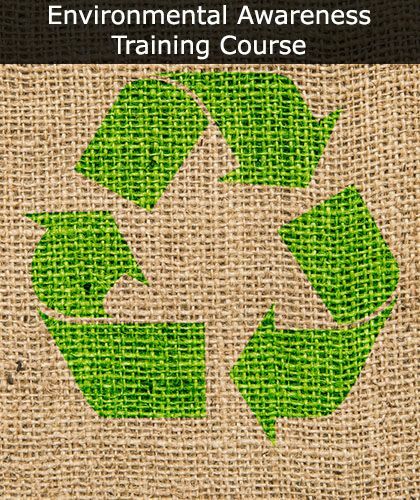 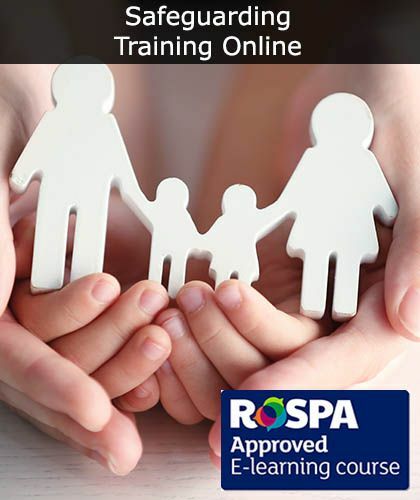 Start your online moving and manual handling for carers course today. 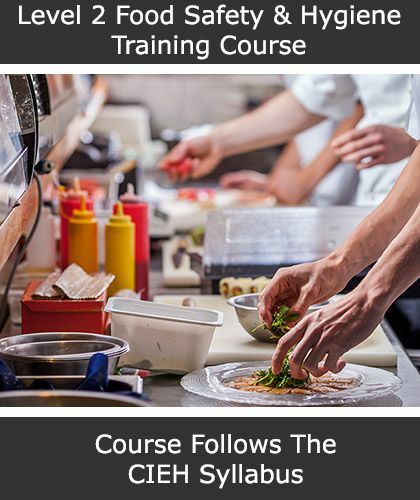 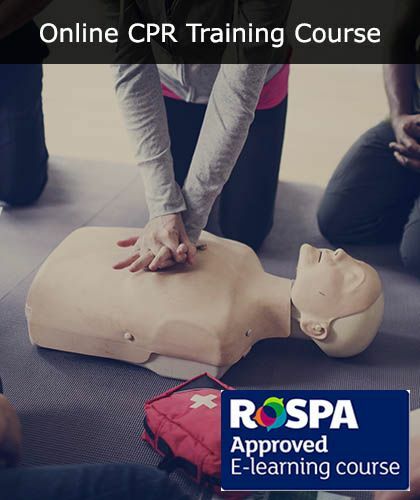 Please find listed below the various Online Health and Safety Training Courses that we offer for those working within the healthcare and care sectors. 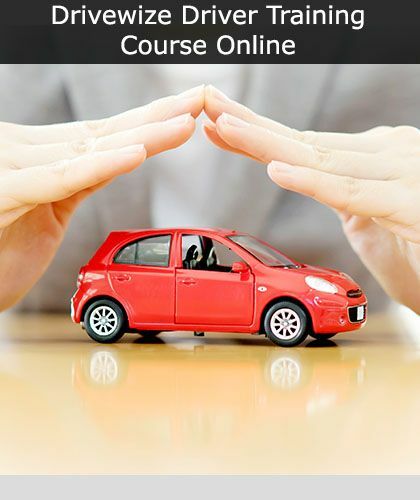 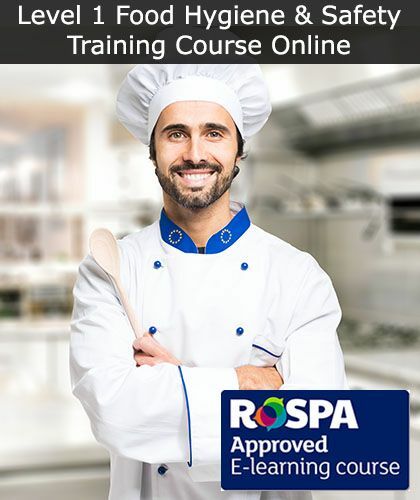 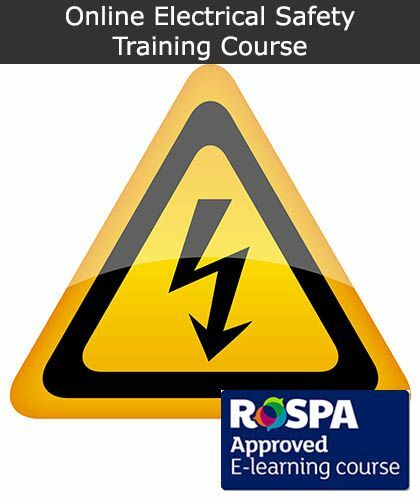 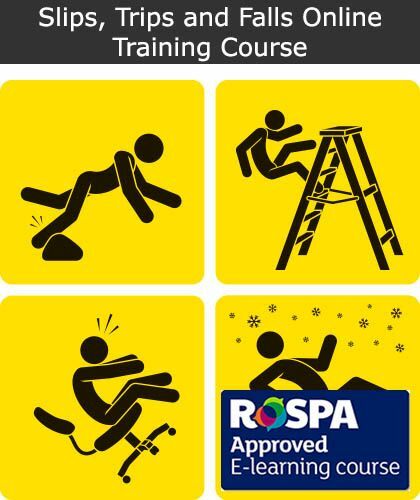 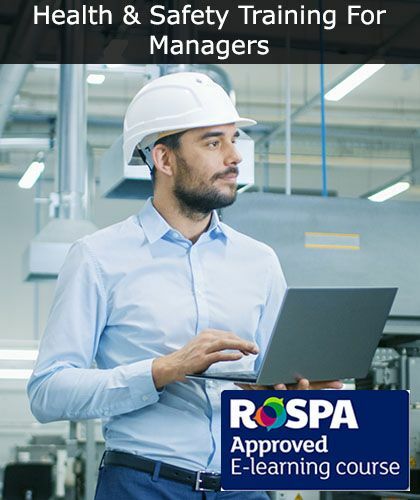 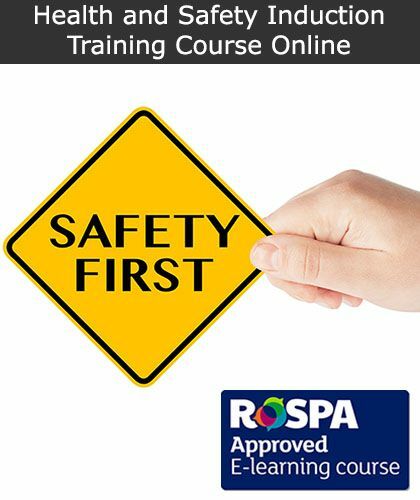 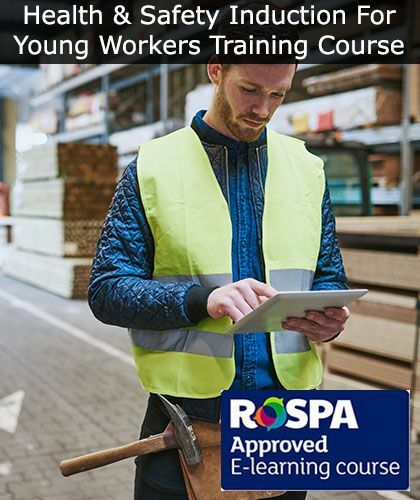 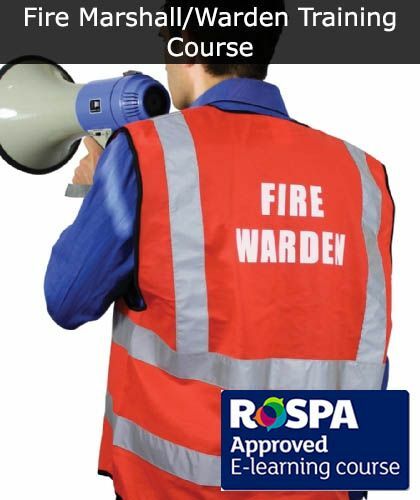 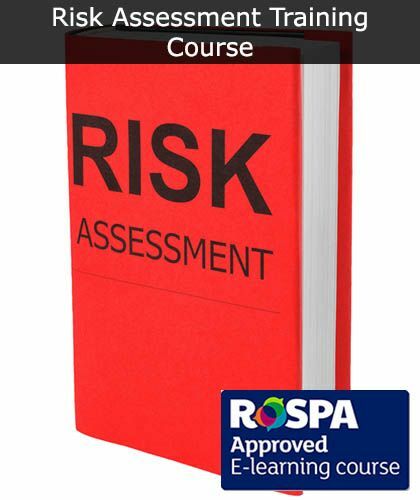 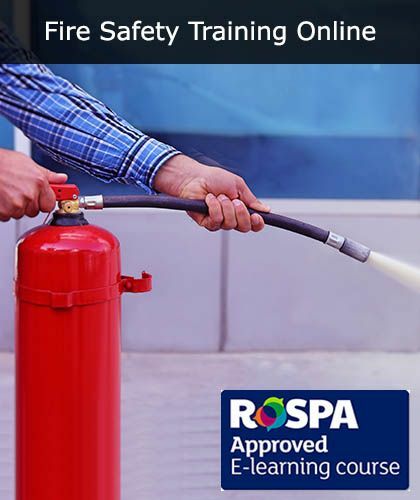 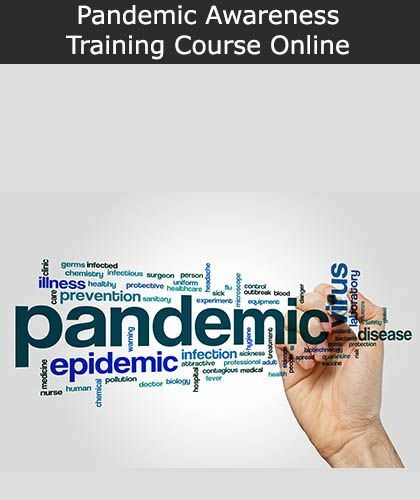 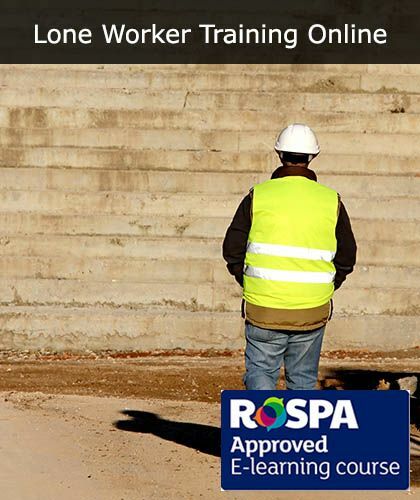 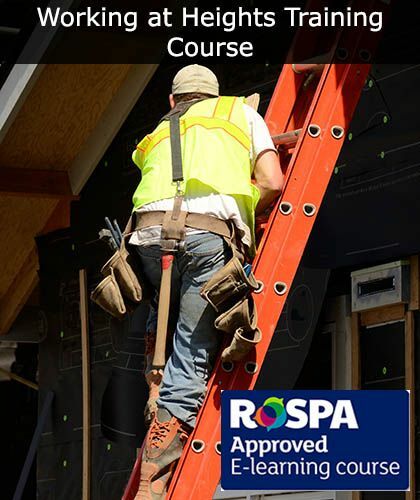 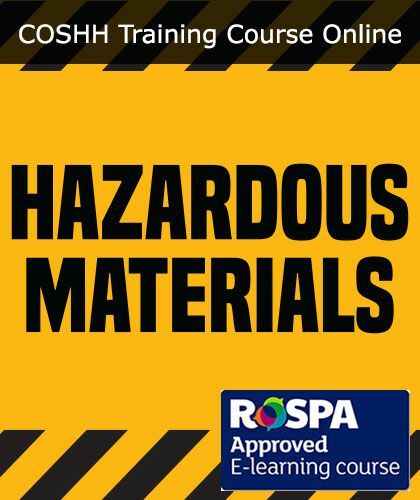 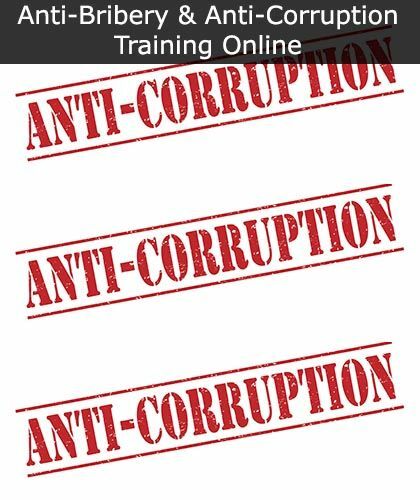 All of our Online Health and Safety Courses are delivered via the Internet enabling them to be completed at time of your choosing. 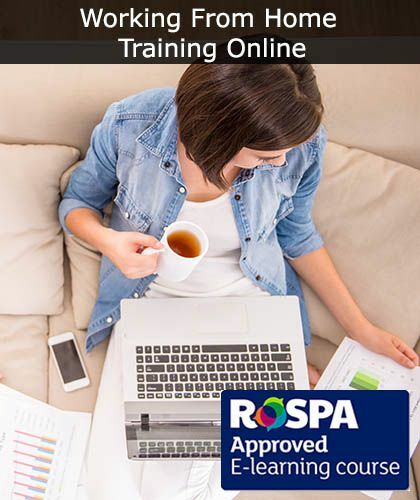 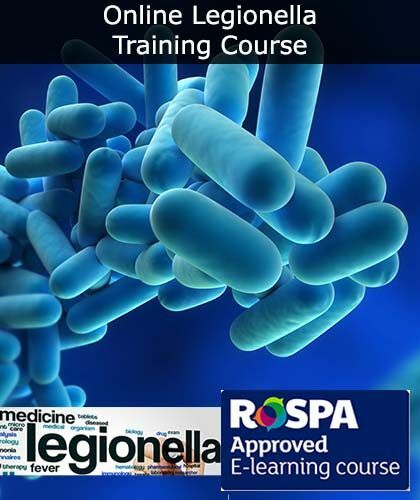 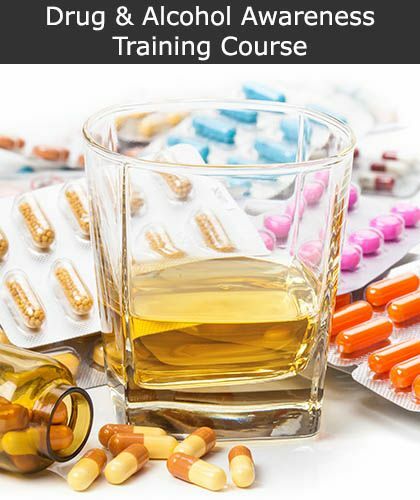 All of our courses are compatible with Tablet based devices including IPad's and Android based tablets.